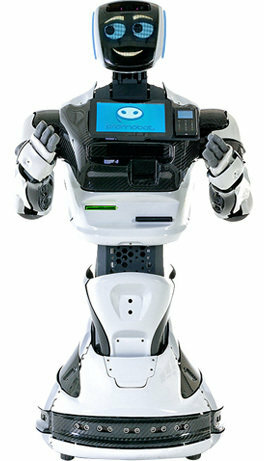 Universities Advanced Humanoid Robot Demo is an interactive and hands-on learning experience. Students and teachers can learn and at the same time educate students about advanced Humanoid Robotics and the future. Our friendly and Robotics expert team will proved support during the demo, even those with zero robotics experience.